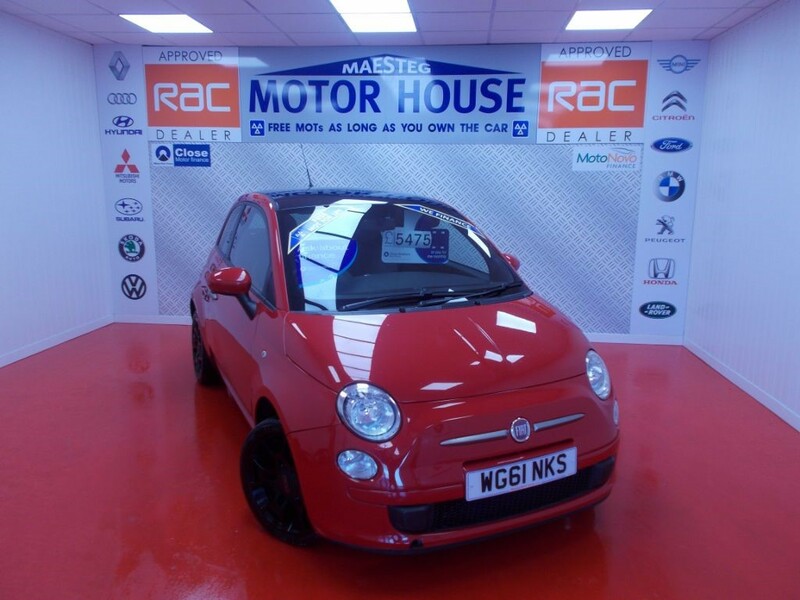 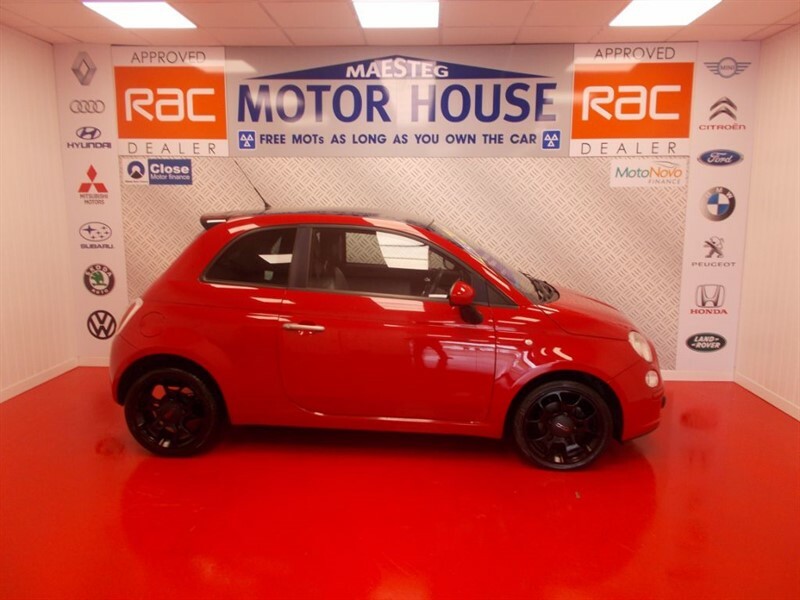 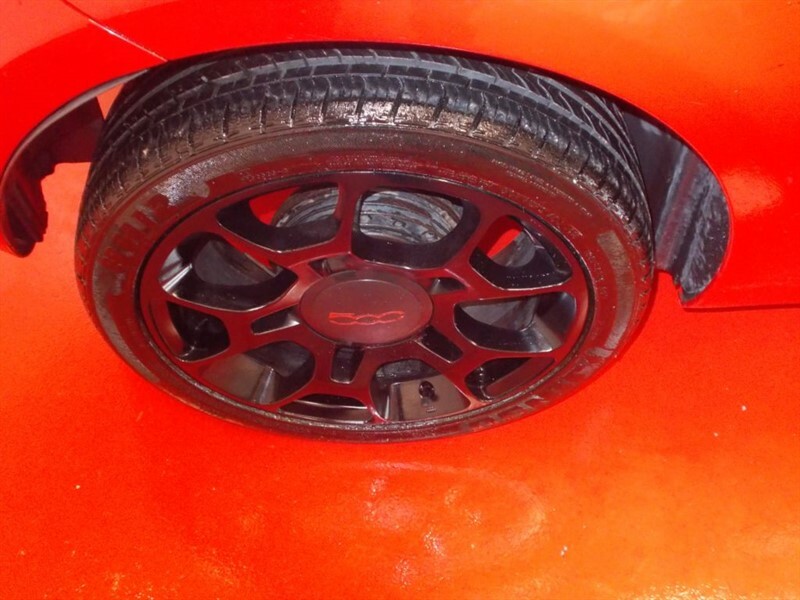 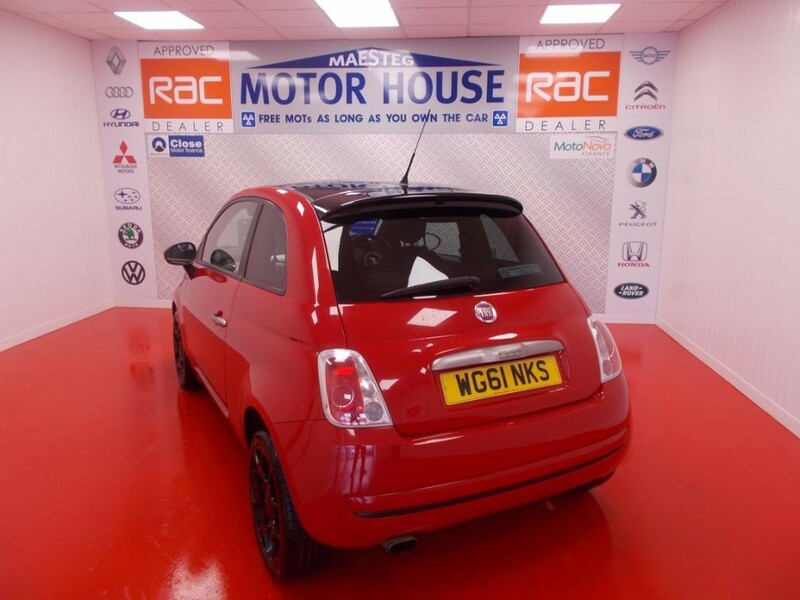 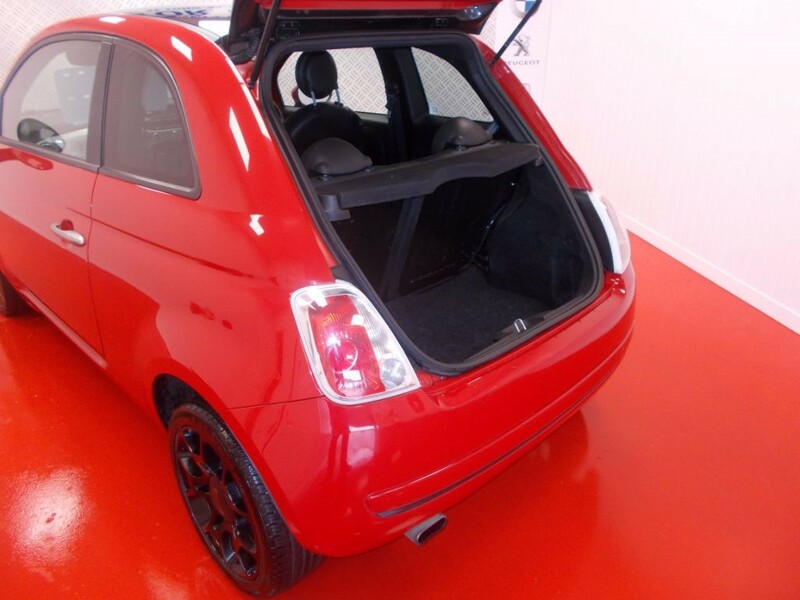 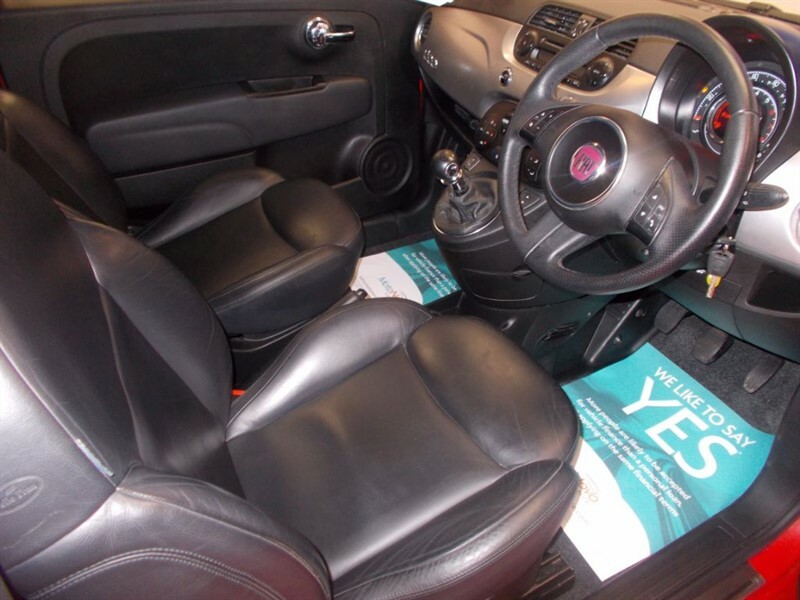 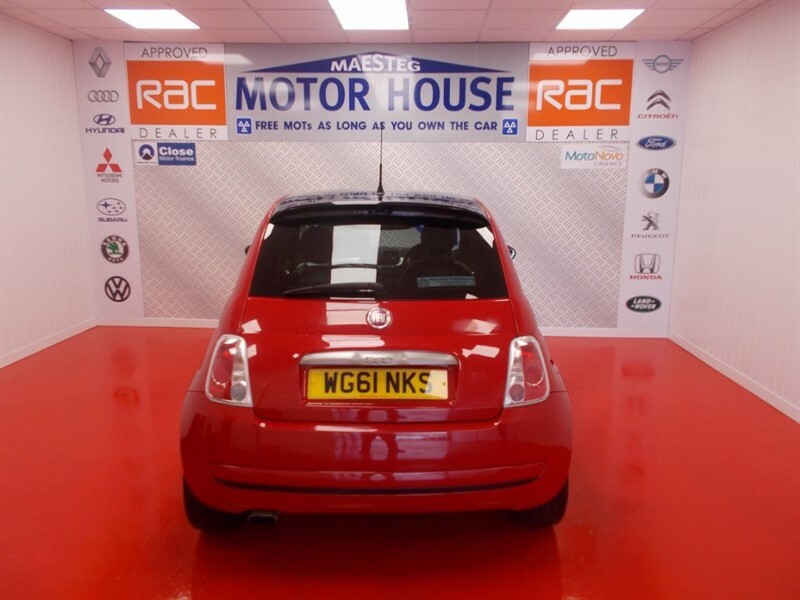 THIS STUNNING FIAT 500 TWIN AIR IN RIGHT RED WITH A BLACK ROOF AND BLACK ALLOY WHEELS AND FULL BLACK LEATHER.THIS CAR HAS FULL SERVICE HISTORY AND 2 KEYS!!! 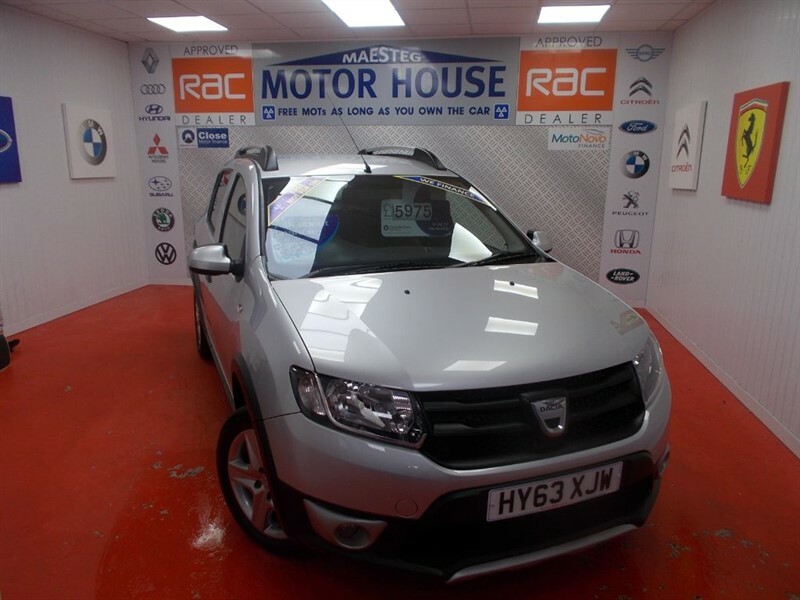 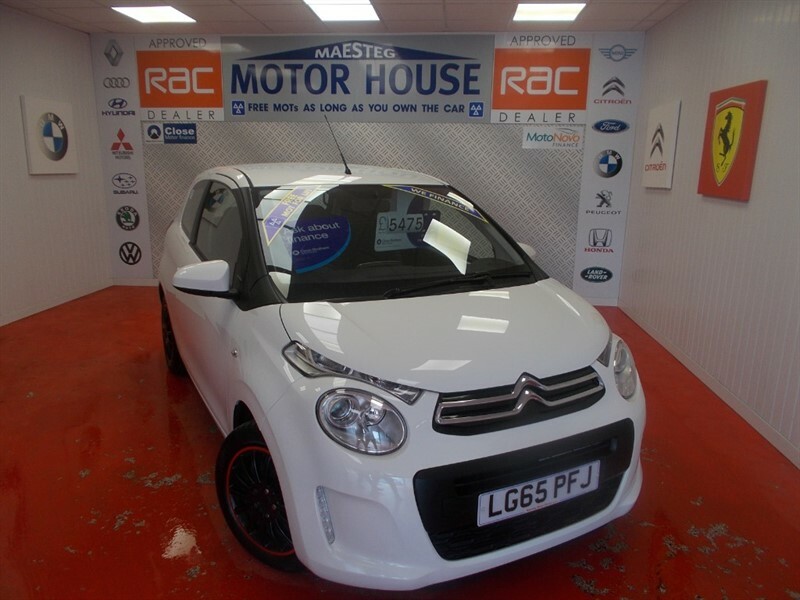 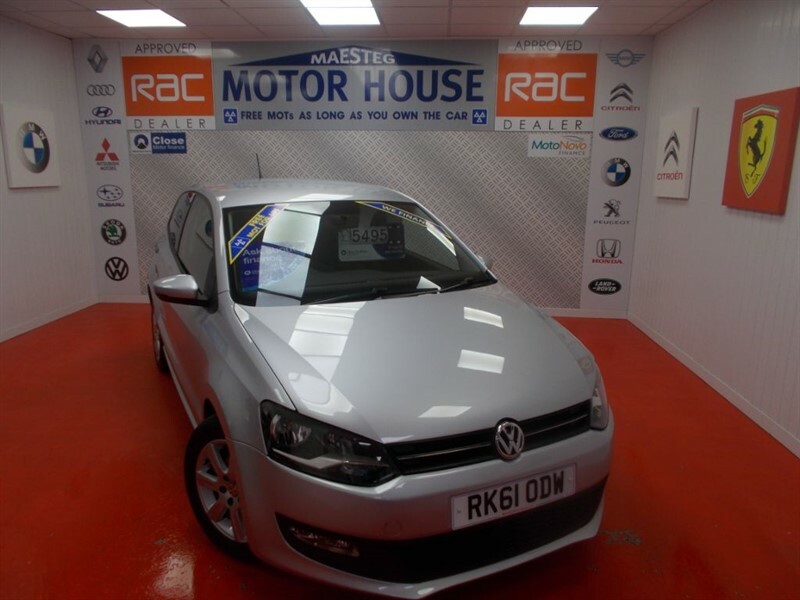 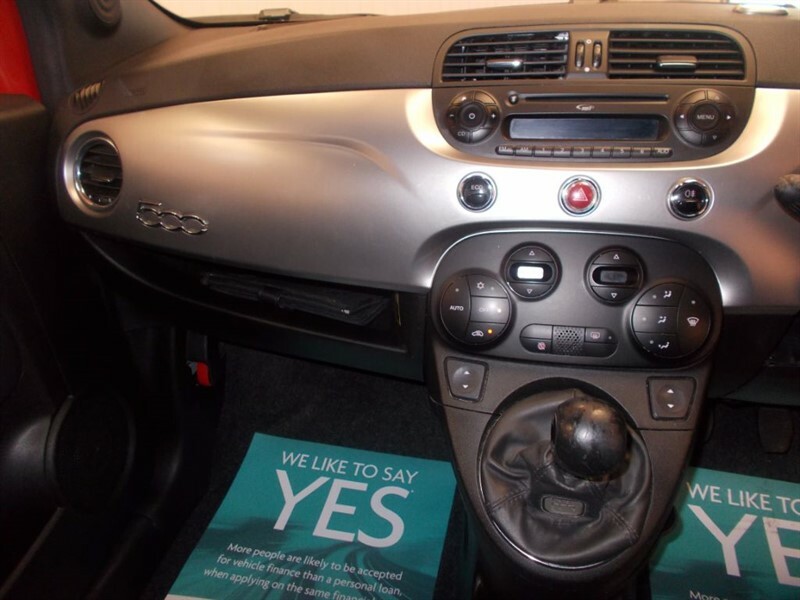 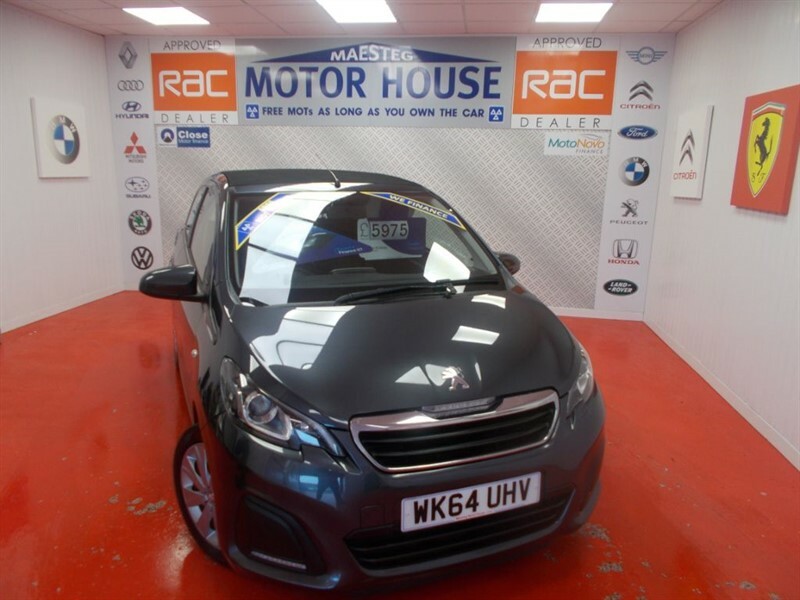 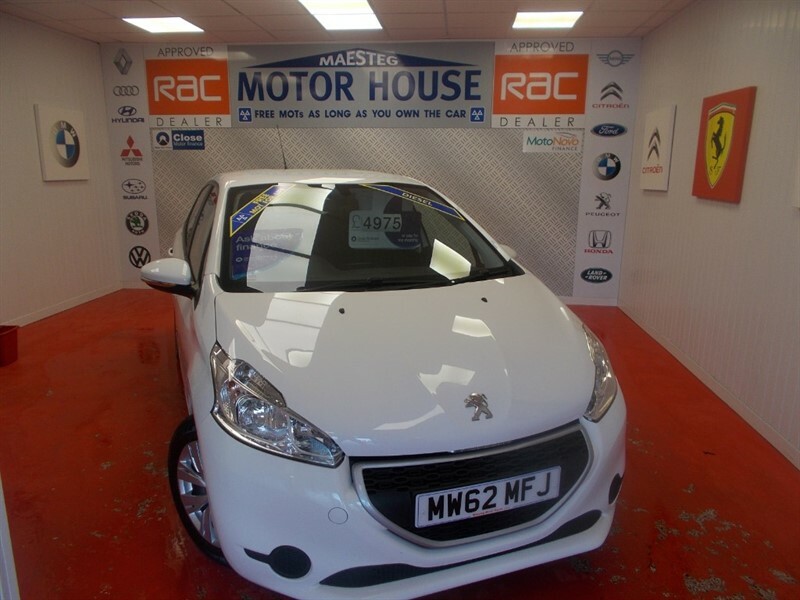 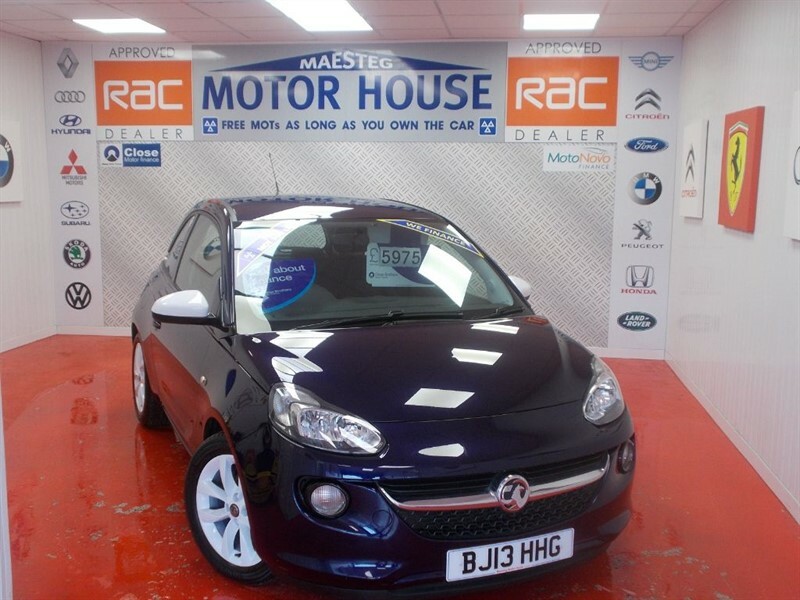 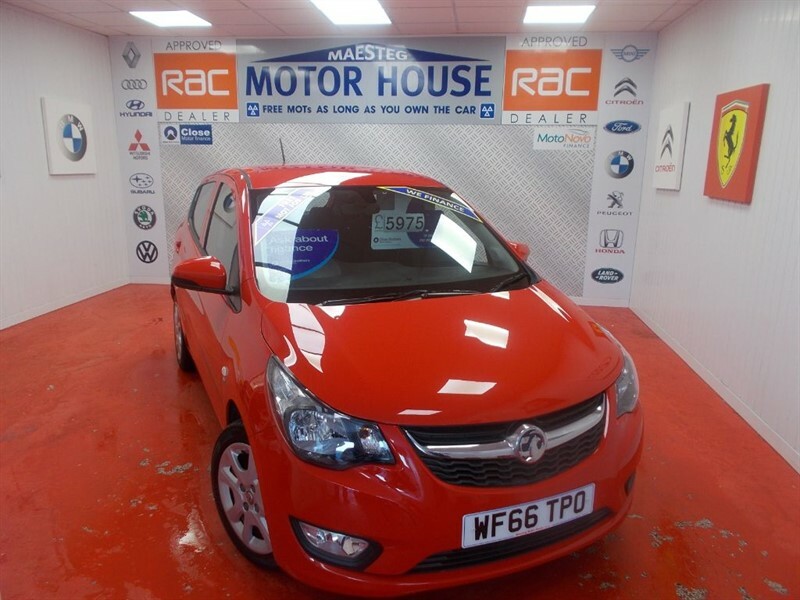 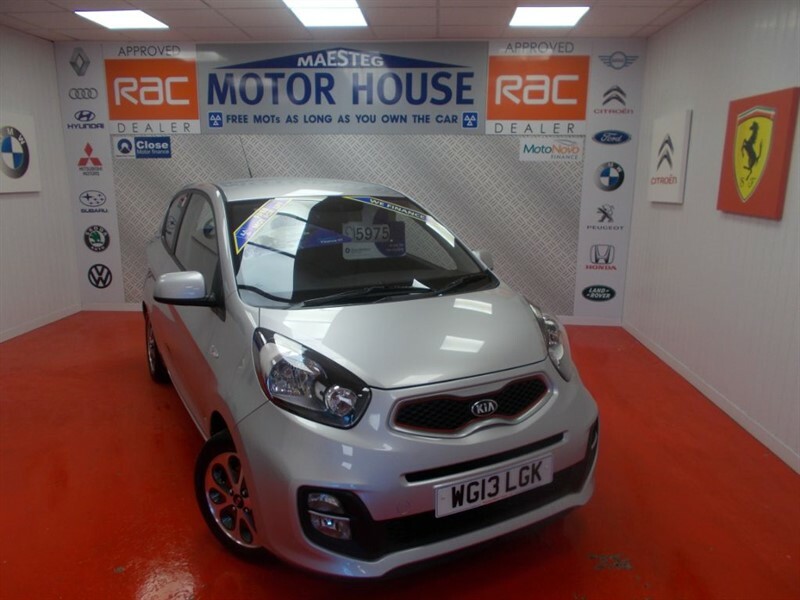 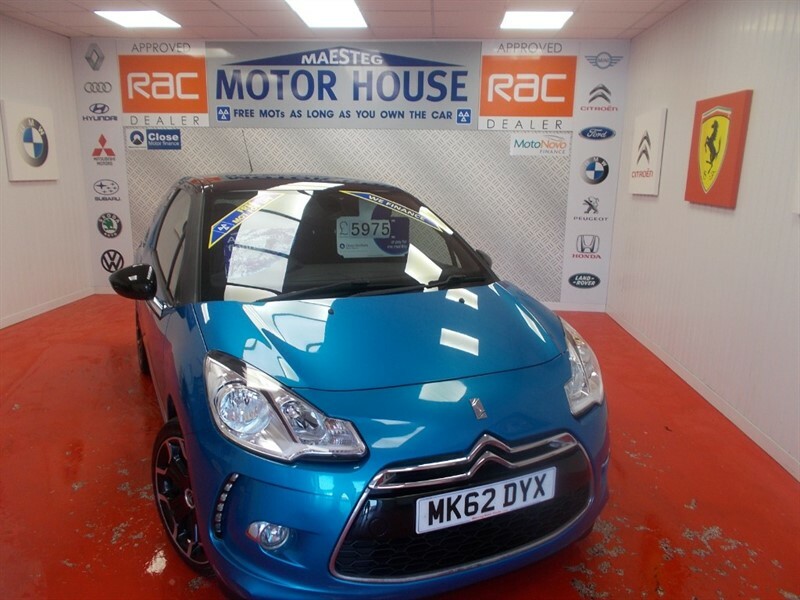 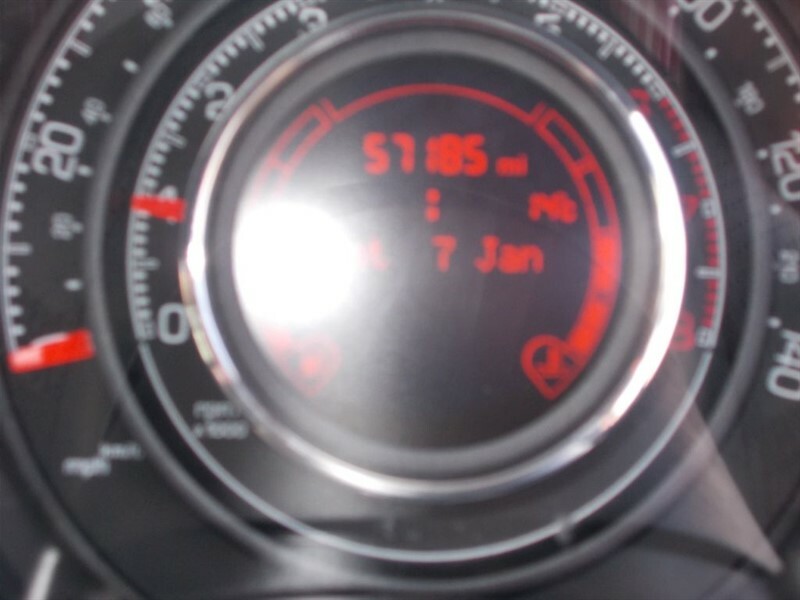 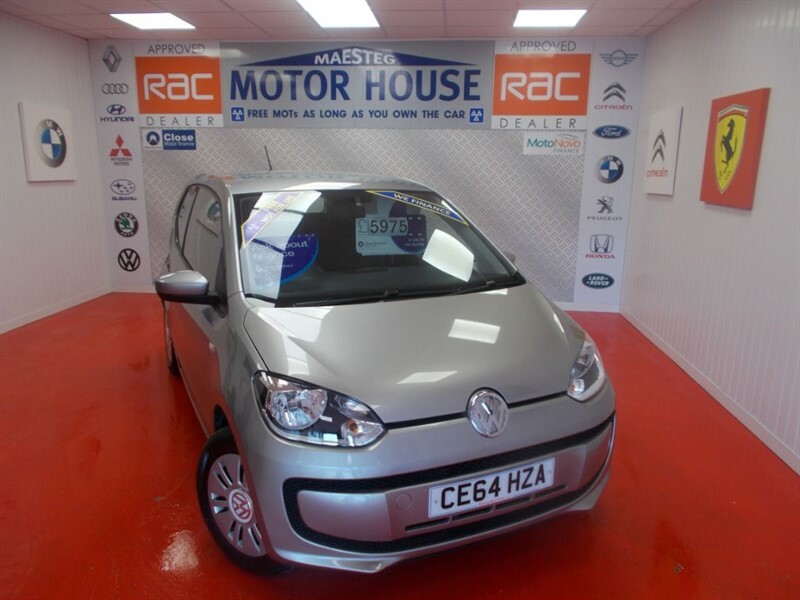 THIS CAR HAS CLIMATE CONTROL,PRIVACY GLASS AND WITH MASSIVE MPG AND £0.00 ROAD TAX!! 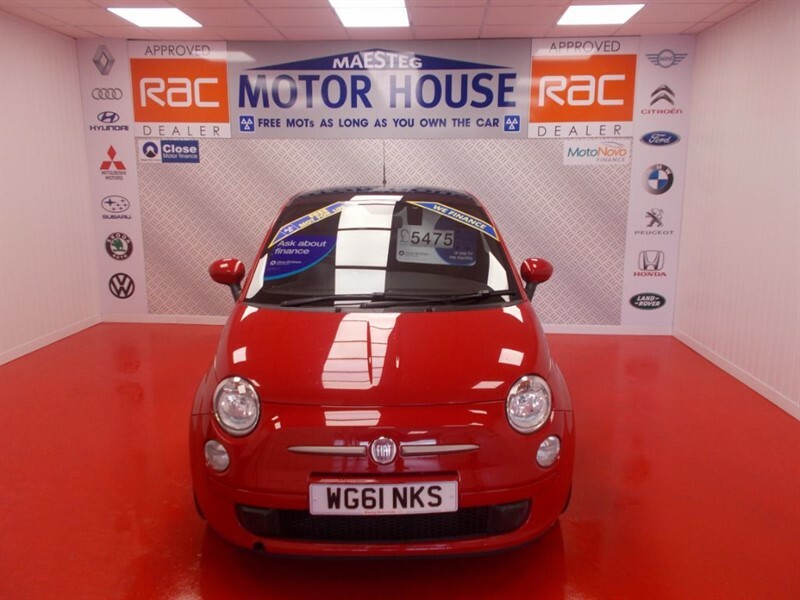 The time is now 08:59 am and we are open until 7:00 pm today.